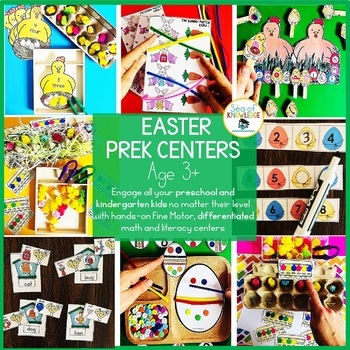 Are you looking for some fun activities to do with the kids this Easter? 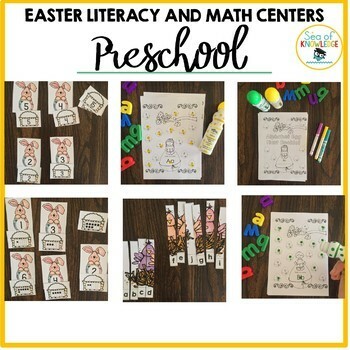 This activity pack includes fun games to practice sight words, identifying alphabet uppercase and lowercase, ABC order, CVC rhyming, positional words, alphabet order strips, ABC picture puzzles, ten frame number match, numbers to ten clipping cards, number order picture puzzles, number order strips. - Sight words - write the room Dolch pre-primer sight words. 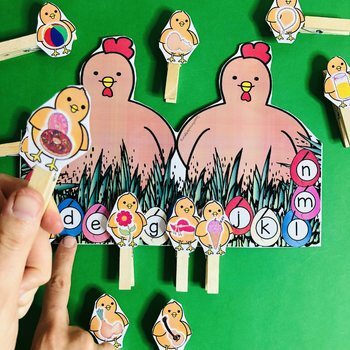 - Alphabet upper and lowercase matching cards. - ABC order picture puzzles. - Positional words activity cards. - Alphabet order dry-erase strips. - ABC order dry erase strips. 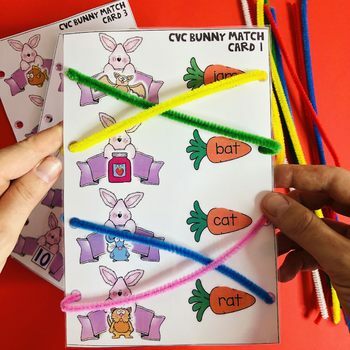 - Ten frame number matching cards. - Numbers to ten counting and clipping cards. - Number order picture puzzles. Some of the graphics in this book were made by DJ Inkers. Link and commercial license number included in the file.